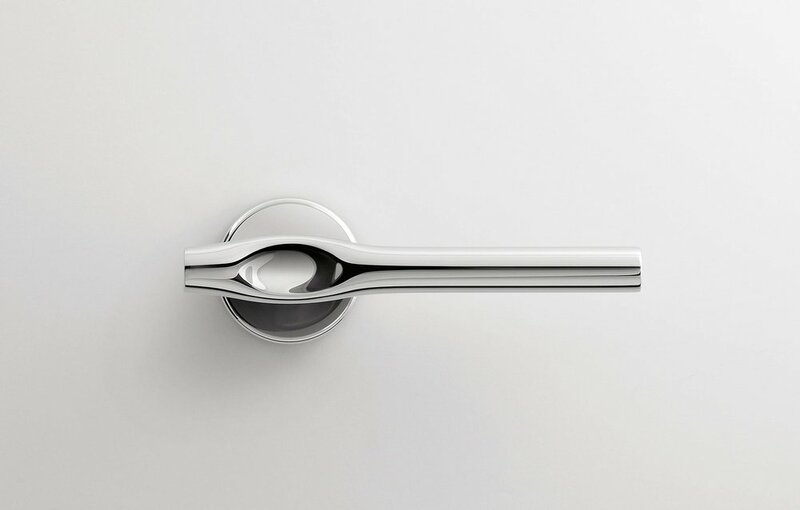 International Prodimex - Italian handles and fittings. The best Italian hardware. Delivered worldwide. 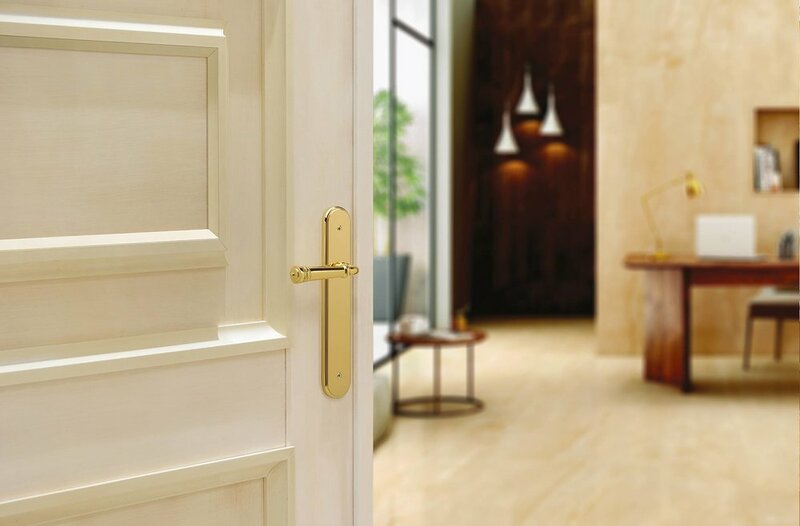 Prodimex exports the most exclusive Italian door and furniture components since 1982. Browse our complete range of products. All the news about each exhibition we attend. Browse some of the projects we supplied hardware for. Stay up to date with all the news! Feel free to contact us for any further information you may need.